LinkedIn, a staple in online business networking, has followed in the footsteps of companies before it to bring its services to India. 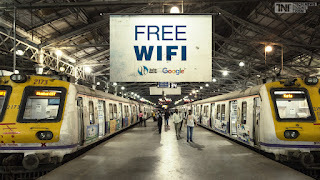 In the land where slow internet is the norm and the fastest WI-FI can be found at a train station, companies have had to adapt their pages. 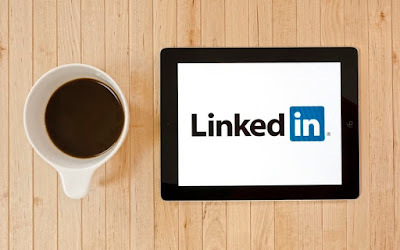 For LinkedIn Lite, this means that pages load four times faster to take advantage of the poor connectivity. The light version of LinkedIn's mobile site is being crafted specifically users in India with metered internet connections and download limits. Accessing LinkedIn Lite consumes 150KB with additional pages at 70KB. It will be up and running in the next few weeks, according to Akshay Kothari, LinkedIn Country Manager and Head of Product for India. On top of this, LinkedIn has announced that its Placements program will be operating in India. Partnering with HackerRank, Aspring Minds, Co-cubes, and Wheebox, LinkedIn has developed an online test to determine what job is the best fit for students. The score will determine which of the 50 jobs listed is a good match. In India, LinkedIn has 37 million users, making it the company's second biggest market. This is nothing to scoff at, especially in a country where internet usage is becoming more and more widespread. As it stands, 350 million people use the internet in India, whether in English or Indian languages. Google's project to provide free WI-FI service in train stations began January of this year. The popularity with which this project has gained momentum hints at a great need within the country: fast internet (consider that fast is normal to us, isn't that unfair?). If you're interested in a good read about why internet in India has the potential to revolutionize businesses, enrich lives with learning and online experiences, and help lower income families maintain their livelihood, then check out this Huffington Post article. The company has had a large user base in India since 2011, where 9% of its total user base came straight from India. At the time, with 100 million users, Indians made up 9 million. Before LinkedIn came Facebook, Google, and Twitter, offering a specialized version of their platform compatible with slow internet speeds. Facebook Lite has been around for little over a year and "is less than 1 MB in size and takes just a few seconds to download." It's got none of the flash that we've come to expect from a modern app, because it doesn't need it. It's meant to operate efficiently with data and translate all that is Facebook into a light page for a less-connected user. 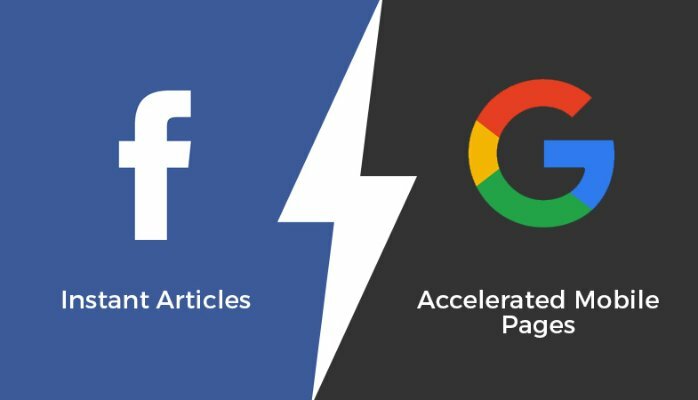 Google has created Accelerated Mobile Pages (AMP) which offer light versions of web pages. 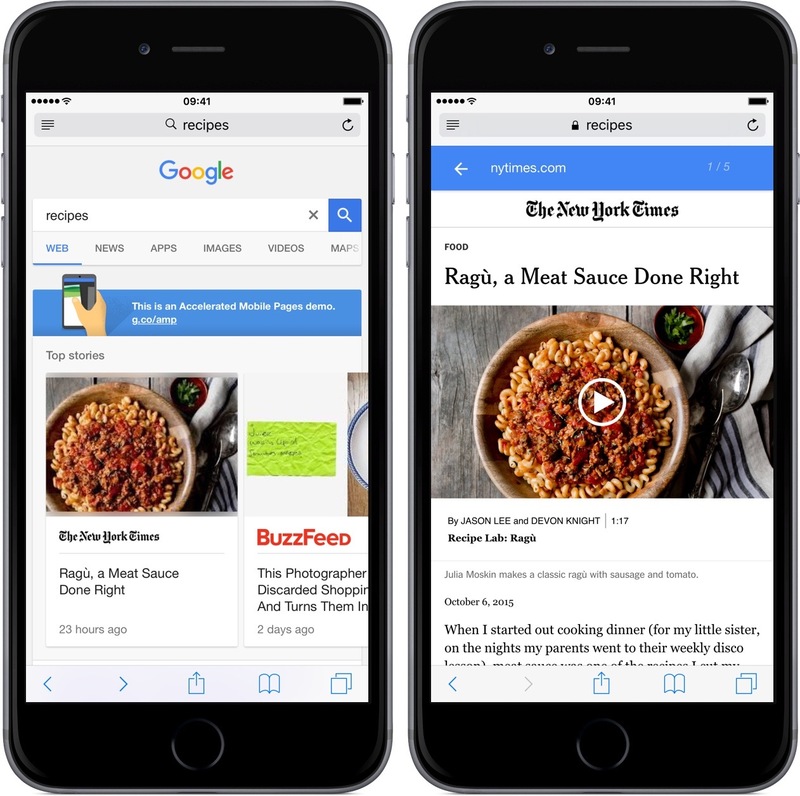 Pages load at a faster-than-average speed, albeit with ads, in a way that is optimized for mobile viewing. 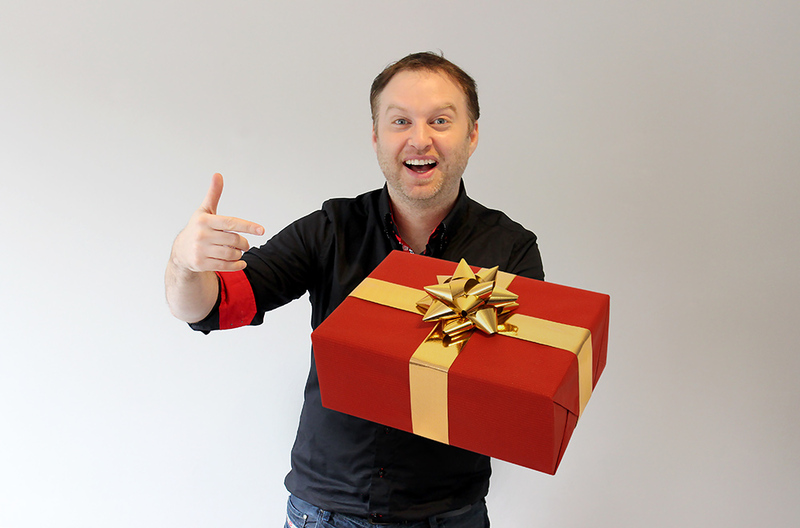 Having tons of features or ads on a mobile page means you'll be sitting around waiting for the real content to load. AMP means that the entire web page will load almost instantly. This does mean that AMP pages, while quick to load, are simply optimized web pages susceptible to ad block. 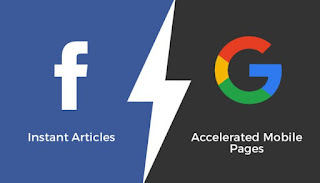 In direct competition with AMP is Facebook Instant Articles and Apple's News app. However, since Facebook and Apple are publishing media companies' content on their own platform, ads are integrated and cannot be blocked. Here's something unexpected: Google is not in it for the money. 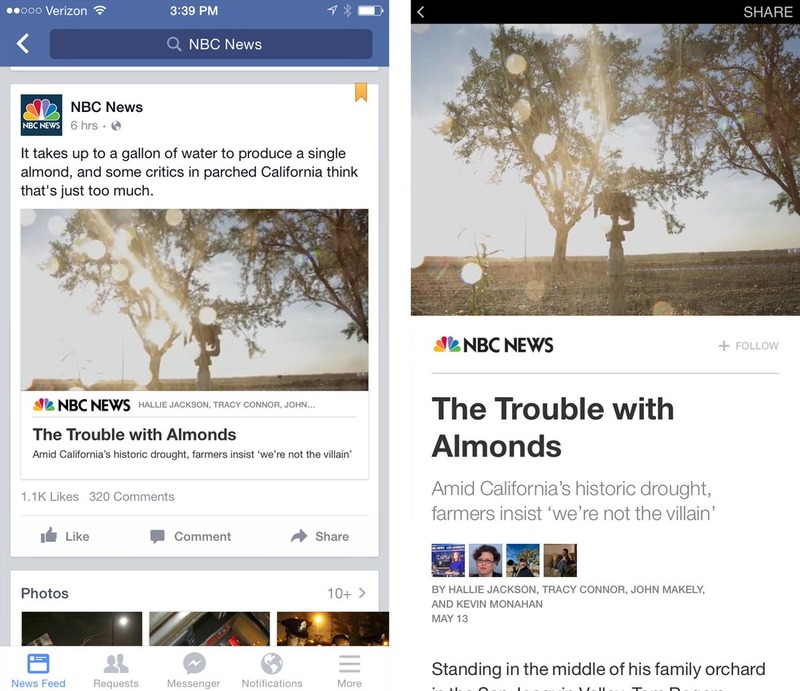 Conversely, Facebook is collecting revenue from ads hosted on Instant Articles. That's no surprise. 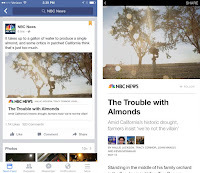 An added punch to the gut is that publishers cannot do data collection once their content is in Facebook's hands.